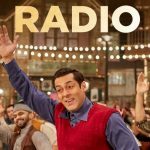 New peppy song from the film Tubelight starring Salman Khan, Sohail Khan and Zhu Zhu, is titled as Naach Meri Jaan. 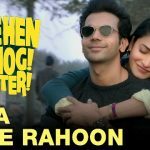 This is the song to celebrate brotherhood, sung by Kamaal Khan, Nakash Aziz, Dev Negi, Tushar Joshi and composed by Pritam. 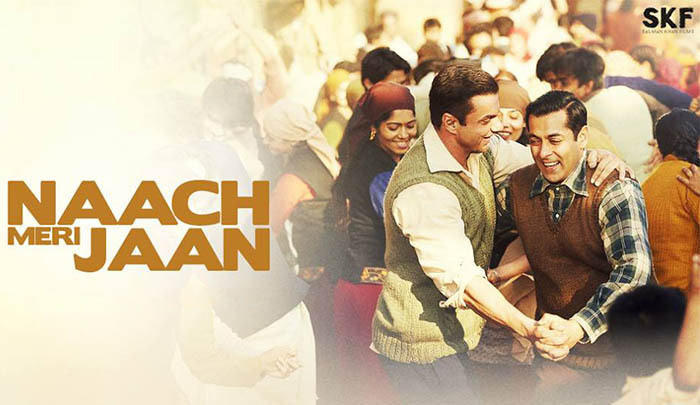 It’s lyrics are penned by Amitabh Bhattacharya under the music label Sony Music India.